New Jersey officials have put off what was expected to be a major announcement of six new licenses for alternative treatment centers, more commonly known as medical marijuana dispensaries on Thursday. A Brick company is one of the 146 applicants vying for the six licenses, and the decision by the state to put off its decision could end up as an ironic benefit if the local zoning approval process lasts into the new year. The state Department of Health initially said that it would award two licenses each in the northern, central and southern portions of the state Nov. 1. Each of the companies selected would have had to obtain approval from their local zoning board by Nov. 30. But earlier this week, the state announced it needed more time to review the 146 applications, each of which spans hundreds of pages. 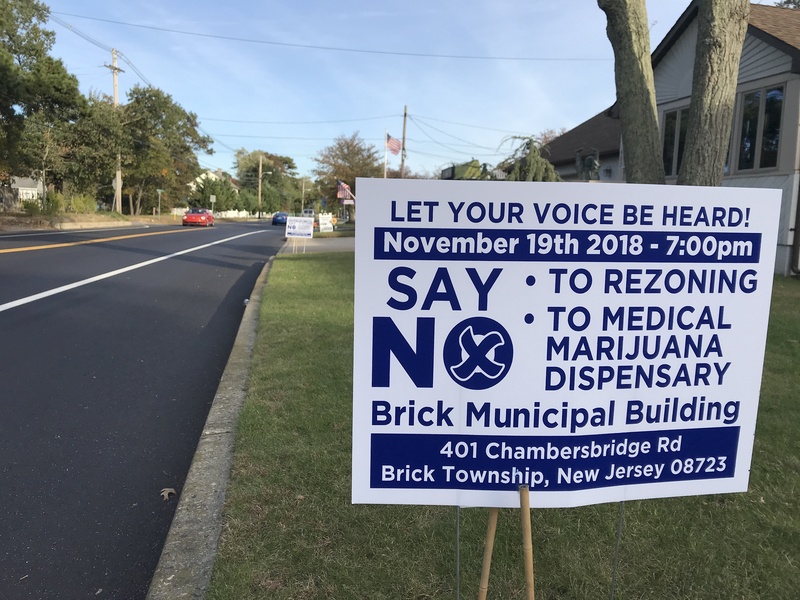 The company has already started to present its case before the Brick Township Board of Adjustment, but is facing opposition from some neighboring residents. Those neighboring residents have now hired land use attorney Edward Liston to represent them in a formal objection. Because testimony on the plan was not completed on the first night of the hearing, the matter was carried to Nov. 19 – just 11 days before the original Nov. 30 deadline. If the case were not to have been completed that night, the next available date for it to be heard would be in February 2019, potentially placing the application in jeopardy. But the new delay could provide some unexpected relief. The state has not announced when it will make a decision on which licenses to award, nor when final zoning approval will be required. Proponents of the dispensary say the Brick location, at 385 Adamston Road, would be well-suited for a license since there are no other facilities in the area. 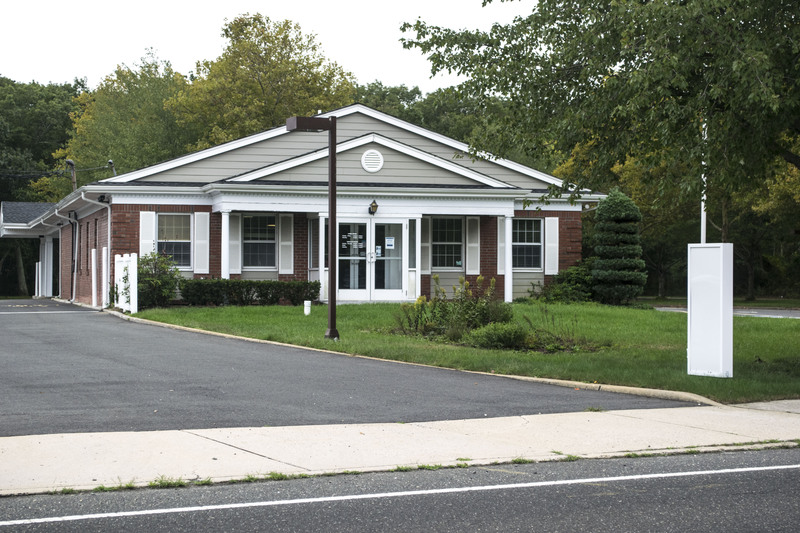 The closest alternative treatment centers are located in Woodbridge and Egg Harbor Township. But some neighbors have voiced strong opposition to the proposal, saying they are concerned with an impact on their property values, and fear an increase in traffic and the risk of robberies. Davis and her staff have pointed out, however, that the bank which once operated on the same property was robbed five times and the dispensary will have significantly more advanced security. “I can’t even tell you the overwhelming response we’ve had,” said Davis, who added those opposing the dispensary are a “small but vocal” group of residents. The matter will be taken up by the board at a special meeting Nov. 19 at 7 p.m. at the township municipal complex.